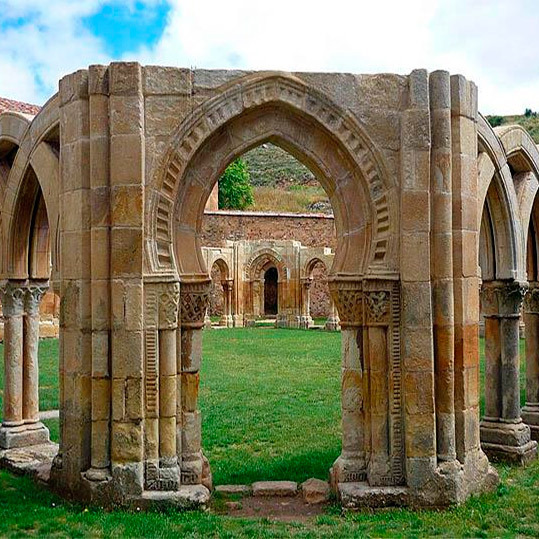 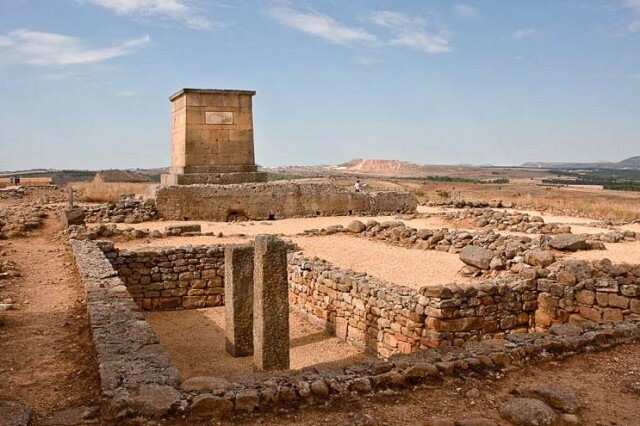 In the South Monteagudo de las Vicarías highlights (reservoir, castle and parish) and Santa María de Huerta (extraordinary Cistercian monastery), and if you want to get into the province of Zaragoza there is the archeological site of Arcóbriga in Monreal de Ariza. 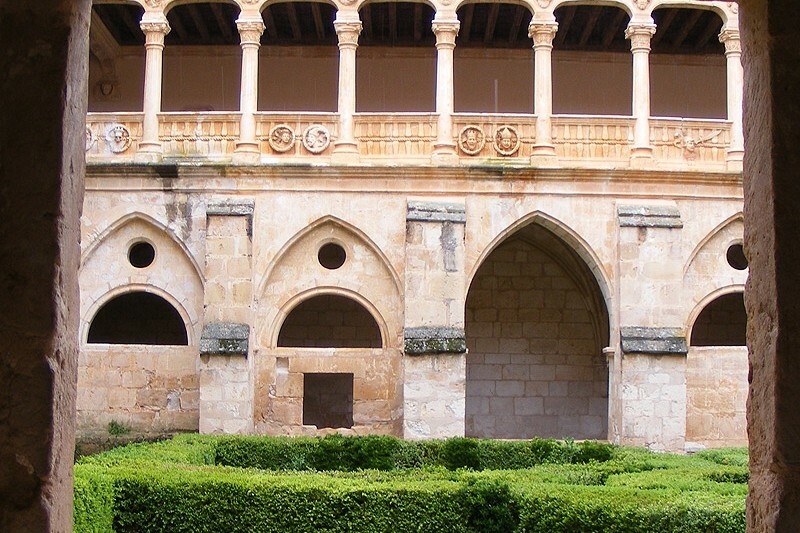 On the South there is a good Romanesque façade in Maján, the golf course and a magnificent Renaissance square and with gothic parish in Morón de Almazán, and all the Historic-Artistic Complex in Almazán, villa with good Romanesque, a Renaissance palace, medieval walls with two doors and a good park next to the Douro (its gastronomy and bakery as well). 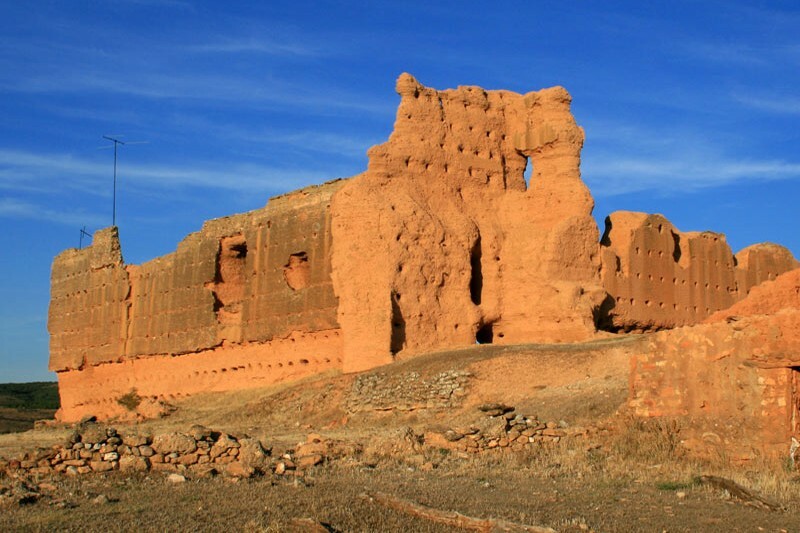 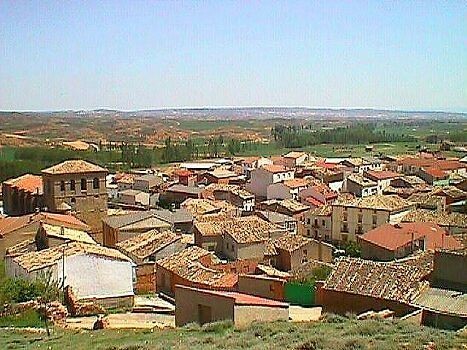 On the East the Morish urbanism of Deza, its thermal fountains, the palace and parish and the bullring, and some kms more to the East is the castle of Cihuela. 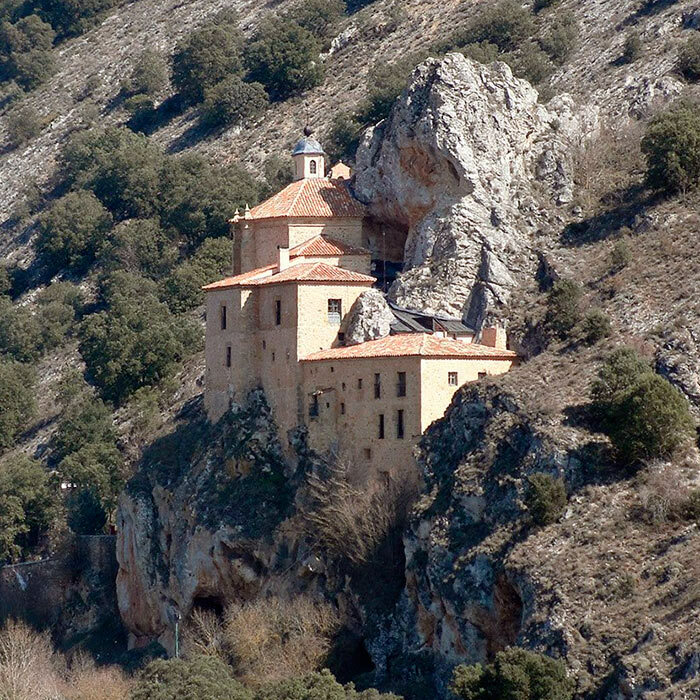 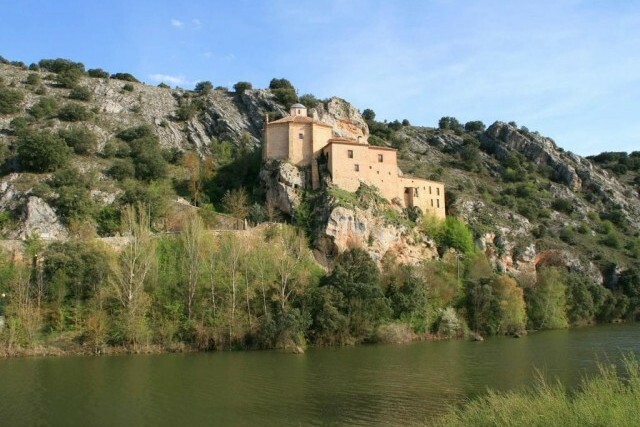 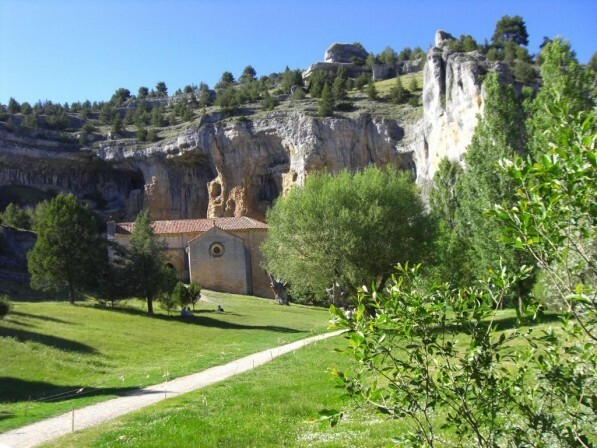 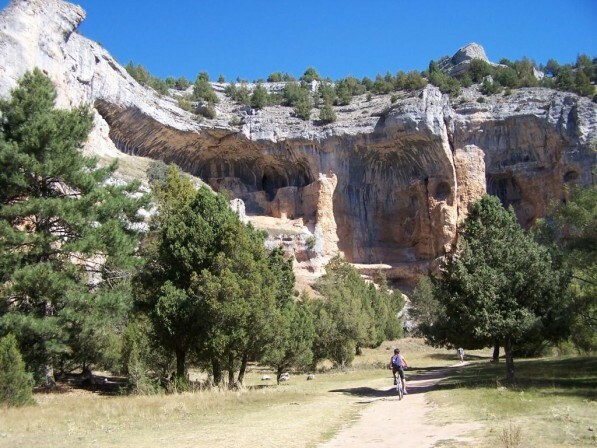 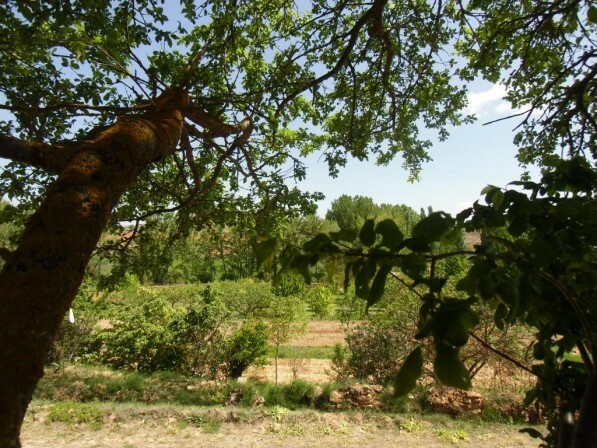 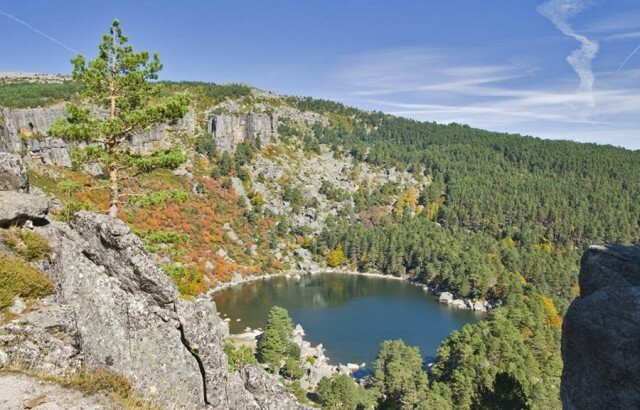 To the North of Serón de Nágima is Gómara with remains of a castle, a good parish and a hermitage of the Virgin of the Fountain with pic-nic area, as well as Almenar with rehabilitated castle and parish.